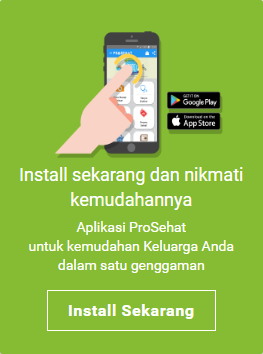 Dalam percakapan sehari-hari, sering kali kita mendengar ungkapan “merokok menimbulkan perasaan rileks dan membantu mengurangi stress” atau “apabila tidak merokok, maka rasanya gelisah dan cemas”. Richards J, et al. 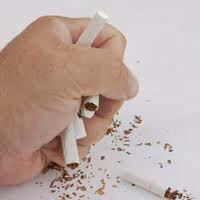 Biological mechanism underlying the relationship between stress and smoking. Biol Psychol 2011;88(1):1-12. Lawrence D, Mitrou F, dan Zubrick SR. Non-specific physiologic stress, smoking status, and smoking cessation : United States National Health Interview Survey. BMC Public Health 2011;11:256-68. Mendelsohn, C. Smoking and Depression : a Review. Aust Fam Physician 2012;41(5):304-307. McDermott MS, et al. Change in anxiety following successful and unsuccessful attempts at smoking cessation : cohort study. British Journal of Psychiatry 2013; 202: 62-67. Kiviniemi MT, et al. 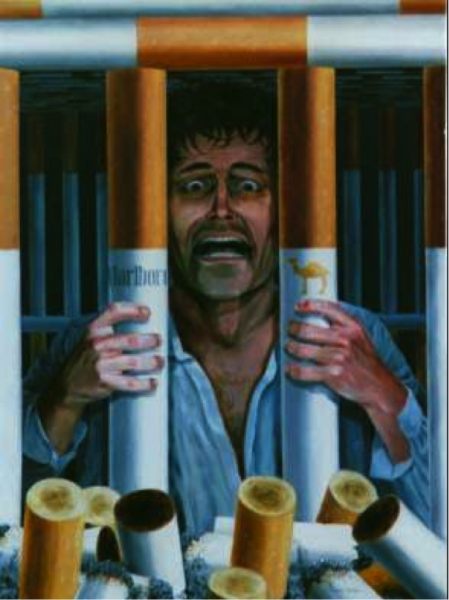 Psychological distress and smoking behavior. Nicotine and Tobacco Research 2011; 13(2):113-119. Hamer M dan Steptoe A. Cortisol response to mental stress and incident of hypertension on healthy men and women. J Clin Endocrinol Metab 2012; 97(1):E29-34.